It peeks out from the lush greenery that hugs it like a blanket. 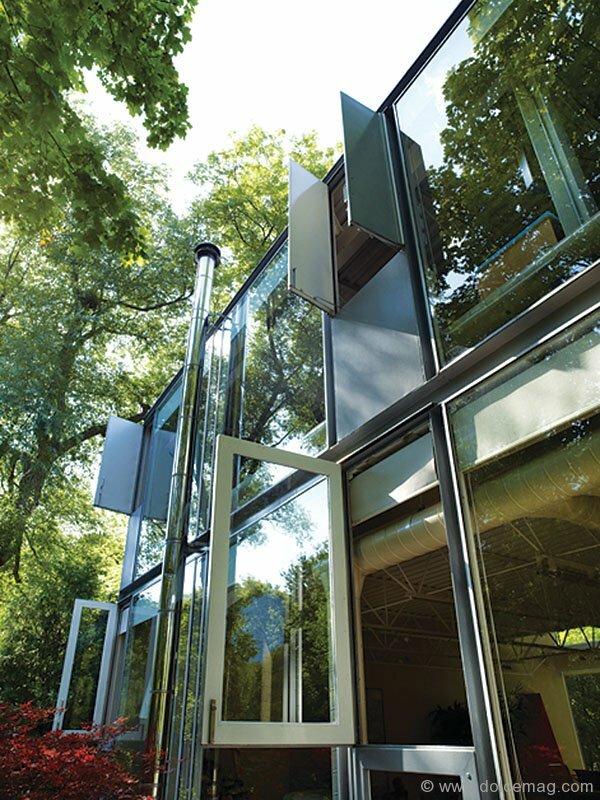 A beacon of avant-garde architecture in a neighbourhood known for its affluent yet reserved homes. 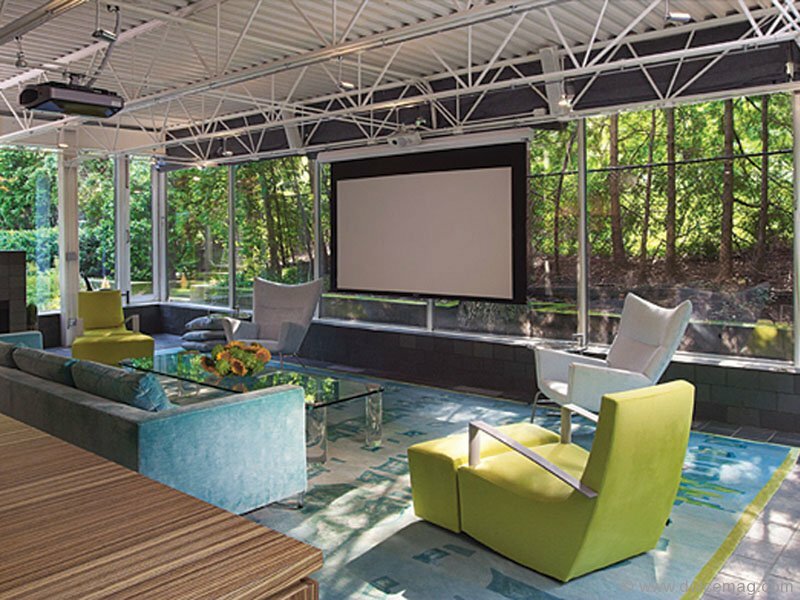 It’s the product of an alliance between a venerable architect and two progressive marketing experts; designed of steel and glass, it has been showered with accolades. 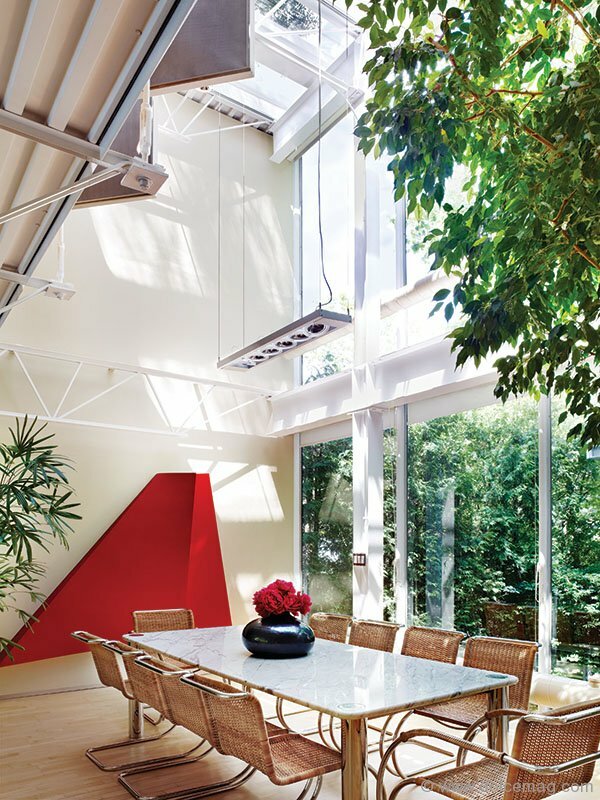 A home ahead of its time, it still feels modern 40 years after its construction. It is the Wolf House. And with this Toronto landmark back on the market, there’s no better time to rediscover its past. The year was 1970. 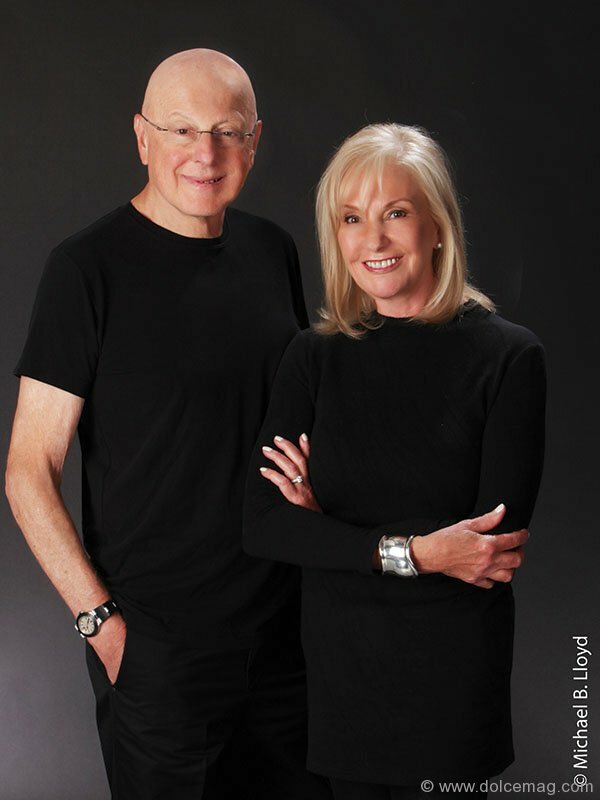 Lawrence (Larry) and Mary Wolf had recently moved their consultancy firm from upstate New York to Toronto. The couple was living in their 50 Prince Arthur apartment with a second son on the way. It was clear they needed more room. 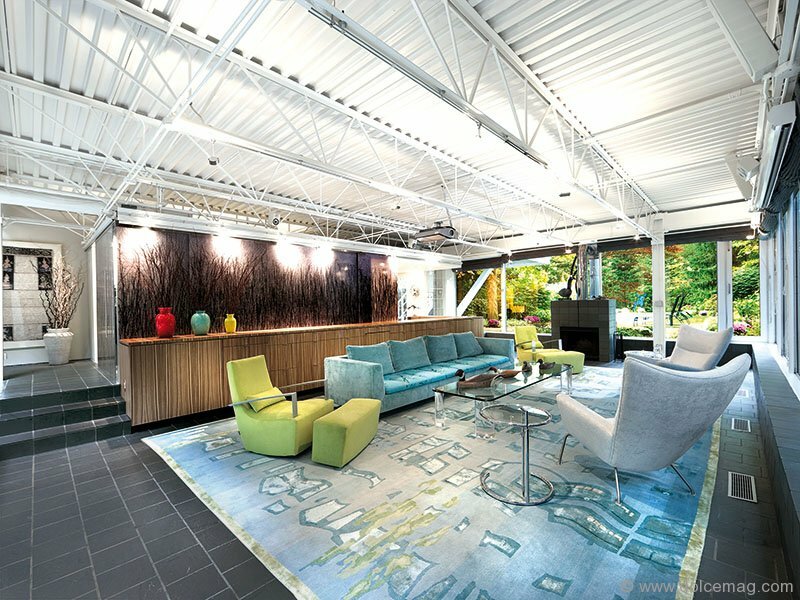 “We got the idea of moving into an expansive, open space where the outdoor and the indoor merged into one,” explains Larry. But in a city of conservative style, the task proved trickier than expected. The Wolfs specialized in new product development, helping to market and launch new consumer goods. The very nature of their business meant eyes must stay fixed on the horizon. They wanted a home that aligned with their sensibilities, one that pushed boundaries and stepped boldly away from the brick-and-mortar manors of the city’s old money. For nearly two years they combed everything that surfaced in Forest Hill and Rosedale. But nothing encapsulated their vision — it all seemed so dated, too confining. Until one phone call changed everything. The Wolfs were close friends with budding furniture designer Klaus Nienkamper (who would later construct the furniture for former Prime Minister Pierre Elliot Trudeau’s office) and his wife Beatrix. They were young couples enamoured by cutting-edge ideas, and Nienkamper understood their vision. “Klaus called up one day and said, ‘I just saw a house that you have to see,’” says Mary. It was the home of architect Barton Myers: 19 Berryman Street. 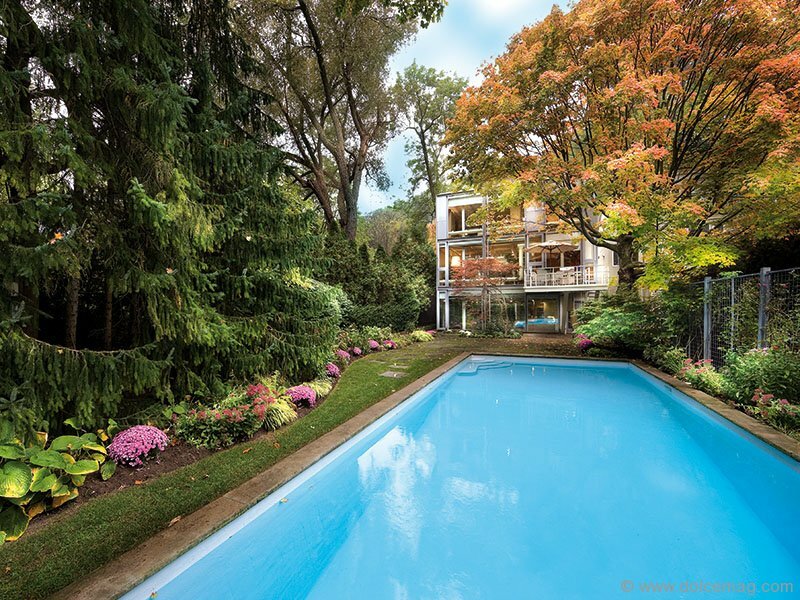 The Wolfs procured a plot of land backing onto a ravine on Roxborough Drive in Toronto’s esteemed Rosedale neighbourhood — a seemingly impossible feat, as Myers notes — and, in the winter of ’71, they commissioned Myers. The effort, they all agree, was very collaborative. Myers, who designed the AGO’s Stage III expansion in ’93, extended the Berryman concept, incorporating infrastructure into the esthetic while facilitating the Wolfs’s desire for elegance and a seamless connection between nature and home. 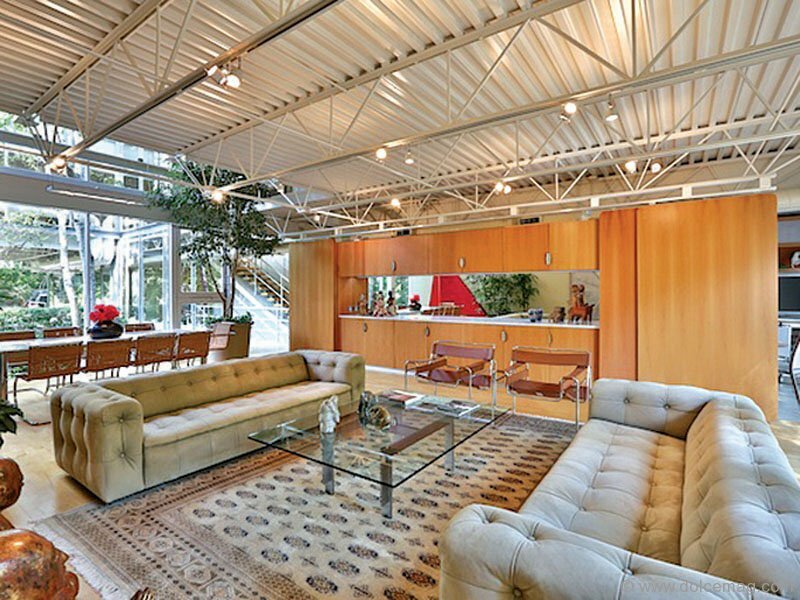 The Wolf House was finally finished in 1974, and even in a city where the sight of glass and steel condos racing towards the heavens is all too familiar, it still feels impeccably modern. 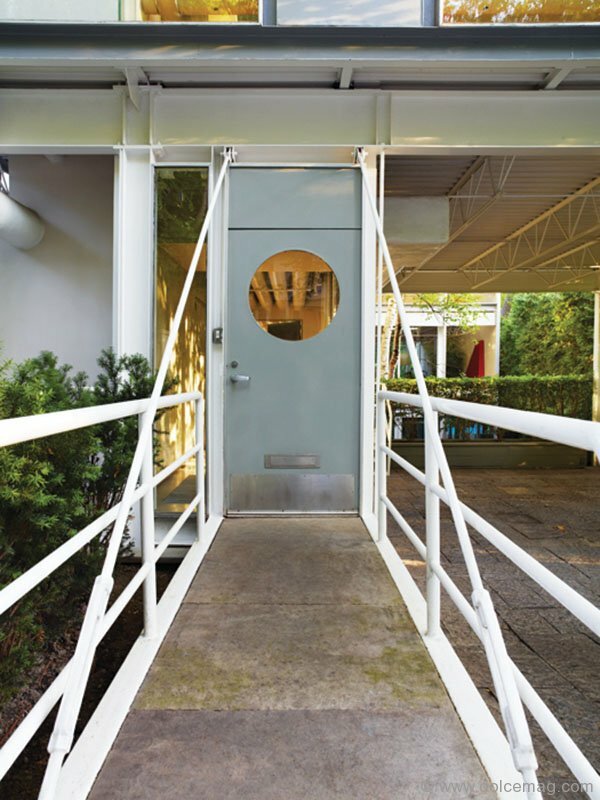 The home’s gangplank-esque entrance conveys the sense of boarding a ship — a touch from Myers’ days as a navy fighter pilot. Its steel skeleton of exposed joists, studs, decking and ventilation ducts exudes a modern, industrial vibe much in tune with contemporary loft-style spaces. Thanks to the flood of natural light from the floor-to-ceiling windows, this three-bedroom/three-bathroom never feels cold, though. 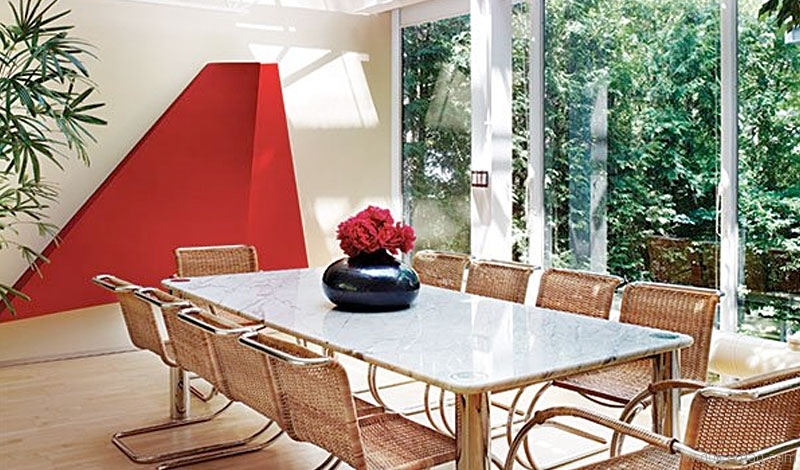 Wood floors and pear wood cabinets add further warmth, while several updates from acclaimed designers Yabu Pushelberg (1995) and New York architect Heather Faulding (2008) have kept its milieu on-trend. Walls are minimal, creating that expansiveness the Wolfs desired. 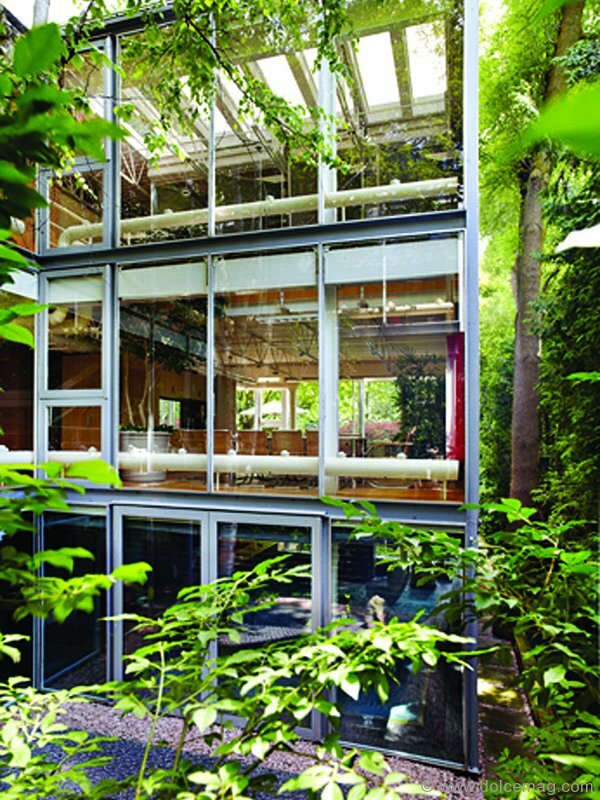 An intimacy with the surrounding nature flows through the glass-dominant façade. 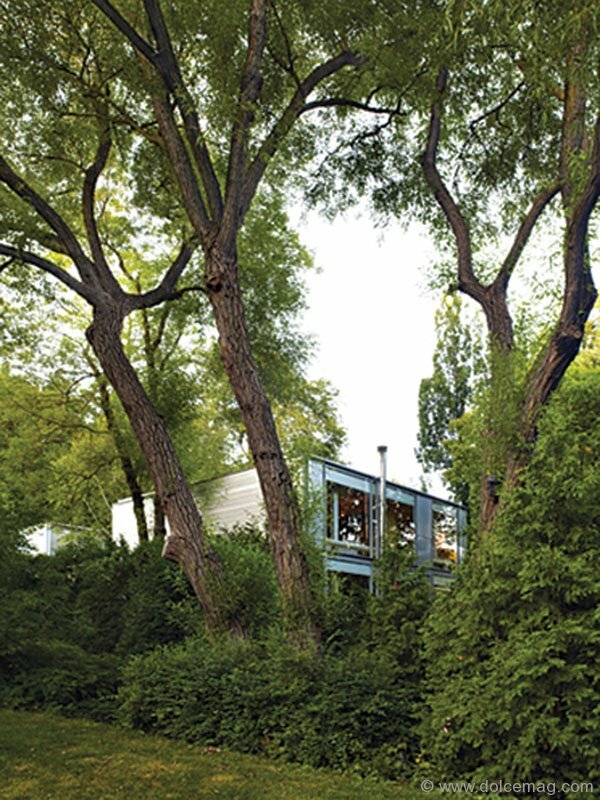 The transparency may be off-putting for the more discreet, but the lush surrounding greenery, most of which was designed by LANDinc.’s principal Walter Kehm, creates privacy — a sanctuary that’s one with nature. The balance between nature and home is further enhanced by the courtyard’s zen garden.